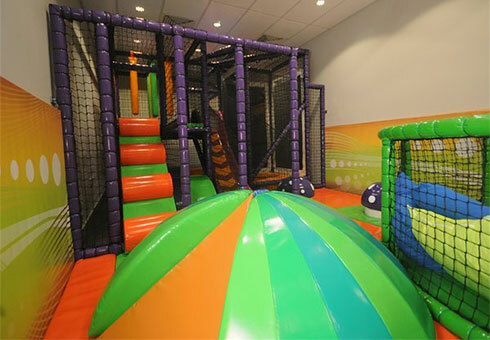 Soft play at Hebburn Central offers a suitable place to take small children to get them active. 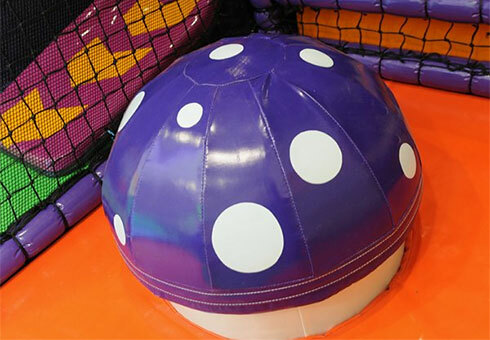 The soft play area features various interactive and fun features. Come and enjoy indoor play at our soft play area at Hebburn Central. 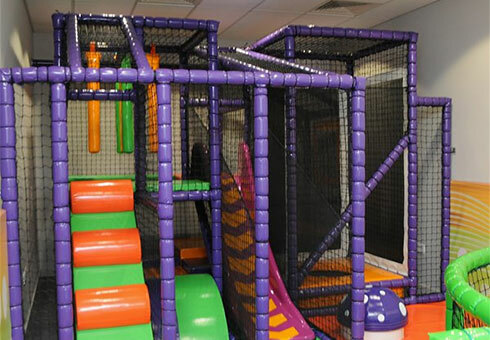 The soft play area is for children under 5, at a cost of £2.50 per hour, per child. There is a maximum of 15 children in the main play area and 4 in the babies' area. Hebburn Central offers great parties for under 5s providing great value for money, offering exclusive use of the party room and the soft play area. Bring your own cakes and treats or leave the hassle to us and get your food from our café. There is a maximum of 15 children in the main play area and 4 in the babies area. For more information please contact reception on 0191 424 7801. Fighting, bullying, abusive, aggressive, or any type of behaviour deemed to be unsuitable towards staff, management, or other members of the public, from either children or adults, will not be tolerated under any circumstances. Management reserve the right to enforce total bans. Management reserve the right to refuse entry and also to ask anybody to leave, at any time, at their discretion. Responsible Adults should note that whilst every consideration has been given for the safety of children using the soft play, South Tyneside Council cannot be held responsible for accidents which occur as a result of children playing on the equipment. Kids will be kids and accidents happen.